This summer our team will be presenting at the ICTTP 2012. Anat Meir my Ph.D. student will be presenting work that we have conducted in the dome projection facility with children. The title of the presentation is “Hazard perception abilities among child-pedestrians in a Dome-settings Environment” on Wednesday, 29th of August 2012. 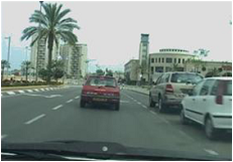 Studies in hazard perception in driving focus mainly on paradigms where participants are asked to observe short video clips of traffic situations from a driver’s perspective and press a response button each time they identify a hazard (see Horswill & McKenna (2004) for a review). Typically, when using this type of paradigm, young-novice drivers identify fewer potential hazards than experienced drivers and they are also slower. However, some studies did not find differences in response time (see Borowsky, Shinar, & Oron-Gilad, (2010)for example). Based on our thorough experience in analyzing these type of events we have developed a two-step analysis methodology. Dr. Yisrael Parmet will discuss the advantage and use of Survival Analysis in analyzing response times in driving related hazard perception paradigms on Friday, 31st of August 2012. This fall our team will be presenting at HFES 2012 Annual meeting. Comparisons between young-novice and experienced drivers are beneficial for the development of both testing and training methodologies for young-novice drivers. 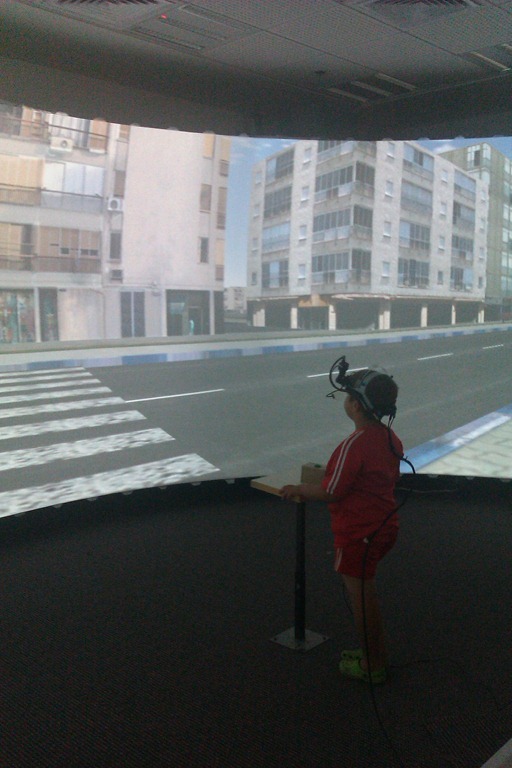 Simulators are essential tools of driver assessment especially for novices. One way to look at the differences between driver groups is by examination of performance with regard to specific events. In addition, overall examination of performance across scenarios is important as it shows general patterns of behavior rather than specific ones. The common method to do so is by looking at the average of certain driving related measures or their variability. 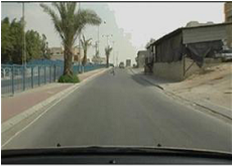 Using data derived from two hazard perception test (HPT) experiments in a driving simulator, we demonstrate how the use of a group homogeneity measure is more sensitive than the former two. Altogether, we demonstrate that consistently and regardless of road environment, experienced drivers manage their speed in a more homogenous way while novices act as inconsistent individuals. In the cockpit, an overloaded working environment, performance is prone to break down. Conveying crucial information through the tactile modality, which requires little to no additional effort, has been previously examined as means to improve performance and safety. Previously, we demonstrated the ability of the on-thigh vibrotactile alerting display to convey directional cues in the vertical plane. We hypothesized that tactile directional alerting cues would be beneficial in a visually loaded multi tasking environment. 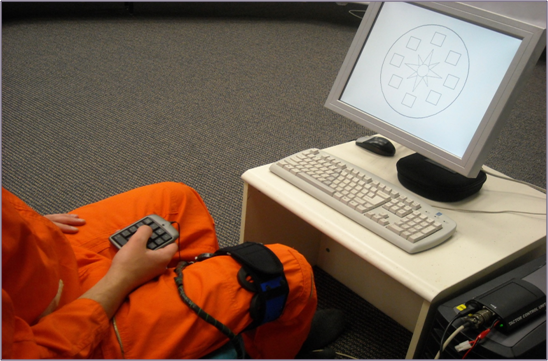 Two tasks were introduced simultaneously: a directional task where participants respond to directional cues (visual, tactile, or combination of both), and a memory recall task where participants identify, count and recall objects embedded in flight movies. Response time, accuracy and subjective workload were evaluated. Performance in the memory recall task and subjective workload were in favor of the combined tactile & visual configuration. No performance difference was found between visual and tactile & visual in the directional task. We concluded that the redundant tactile & visual configuration may allow operators to choose a strategy in which perceptual and cognitive resources are better utilized. The increased use of unmanned vehicles (UVs) in military environments requires development of guidelines to enable maximal compatibility between those technologies and users’ needs. Specifically, the way video feeds are delivered to dismounted soldiers may affect the utility of such information. 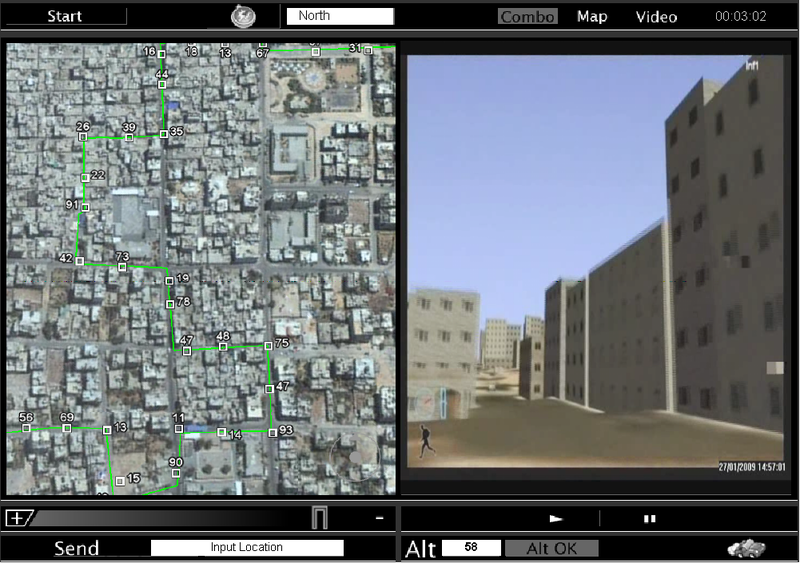 This work follows previous studies on the type (e.g., size) of displays required by dismounted soldiers to process video feed from UVs in a variety of operational situations. Sixteen former infantry soldiers with no experience using UV video feed participated. 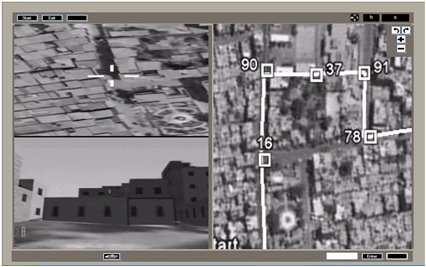 Three display types were examined using color or B/W video feeds and three different operational tasks (identification, orientation and movement detection). Performance and subjective data were collected. Results showed an effect for display type only with regard to response time. Feed color and display type interacted. The 12″ Tablet black and white feeds produced the shortest responses.